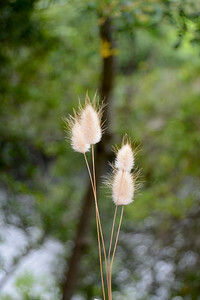 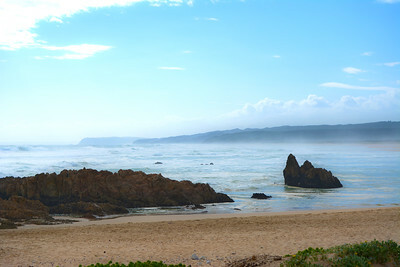 From Paternoster, to Cape Town and the Garden Route. 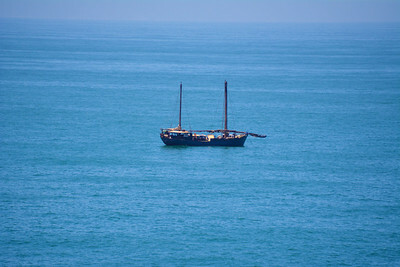 An vintage sail ship anchored in Plettenburg Bay, Western Cape, South Africa. 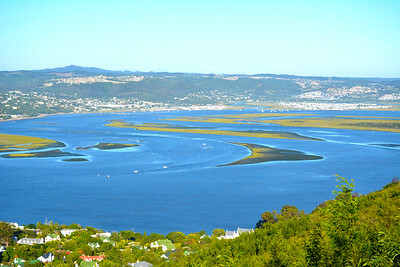 A view of the Knysna estuary from the road to Brenton-on-sea, Garden Route, Western Cape, South Africa. 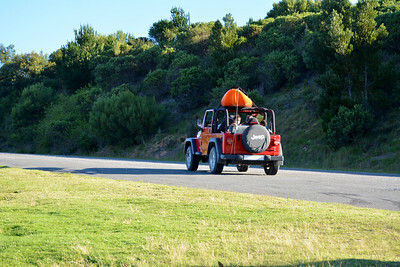 A Jeep drives down to the beach in Knysna, Western Cape, South Africa.